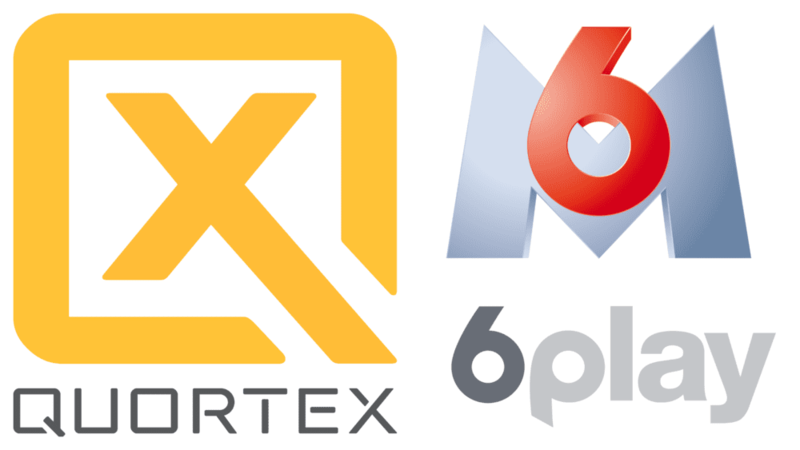 Quortex, the cloud-native solution for Live OTT Delivery, announced today they had been selected by the RTL-owned French media group M6 Group to propel their live streaming platform, especially their online 6Play offering. M6 Group embraces the OTT disruption and requires a cloud-native approach that can easily scale and adapt its processing based on network events and audience. M6 Group has chosen Quortex in order to boost the User Experience while minimizing the cloud costs. "We are absolutely delighted to work with M6 Group", said Quortex CEO and Co-Founder Marc Baillavoine. "M6 teams are incredibly advanced in cloud technologies and our auto-scalable, self-adaptive solution is a great fit for their live streaming workflow."